Vicky Bhej is notably praised for her excellent service. She is committed to every client’s merit of time and communication. Growing up in family generational success in real estate, Vicky has been inspired by the development and foundation of modern architectural design of real estate. She holds more than ten years of experience in acquisitions, marketing and design of both flip and hold investments. An accumulation of innovative experience and versatility allows Vicky to cater to the exact vision the client seeks with their current and future real estate needs. She respects and understands the value of time, combined with an “above and beyond service” attitude making her an exceptional choice among agents. 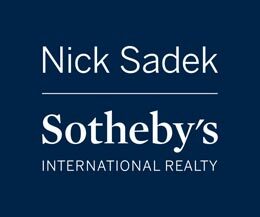 Vicky has extensive experience transacting all over Northern California, especially the Greater Sacramento region to the lucrative Bay Area market. 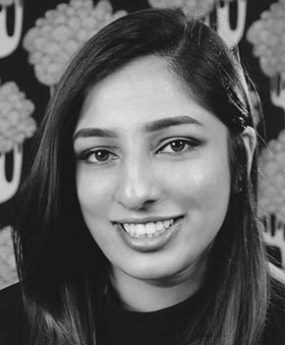 Vicky Bhej’s gracious intuition of the needs and desires of her clients, inspires innovative marketing techniques. She has successfully completed multiple transactions at this young age. A rising star.